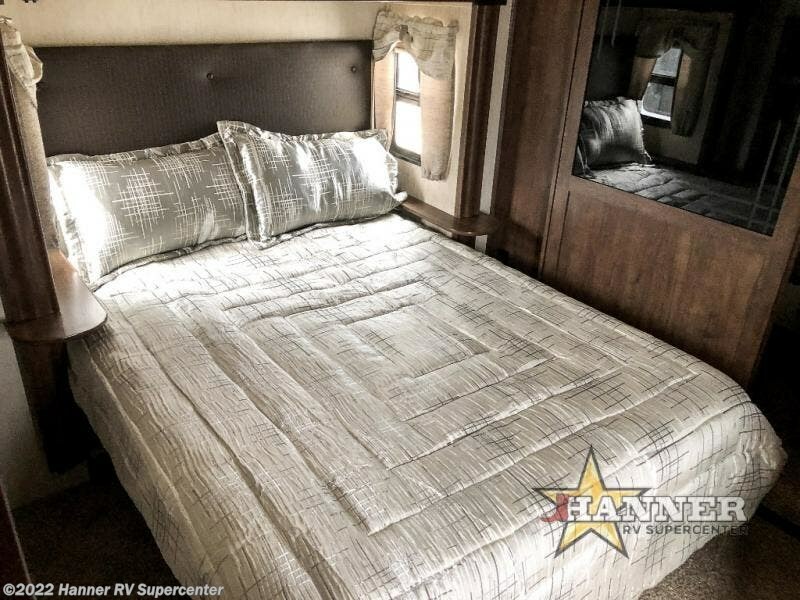 15K BTU A/C plus 2nd A/C in Bedroom! 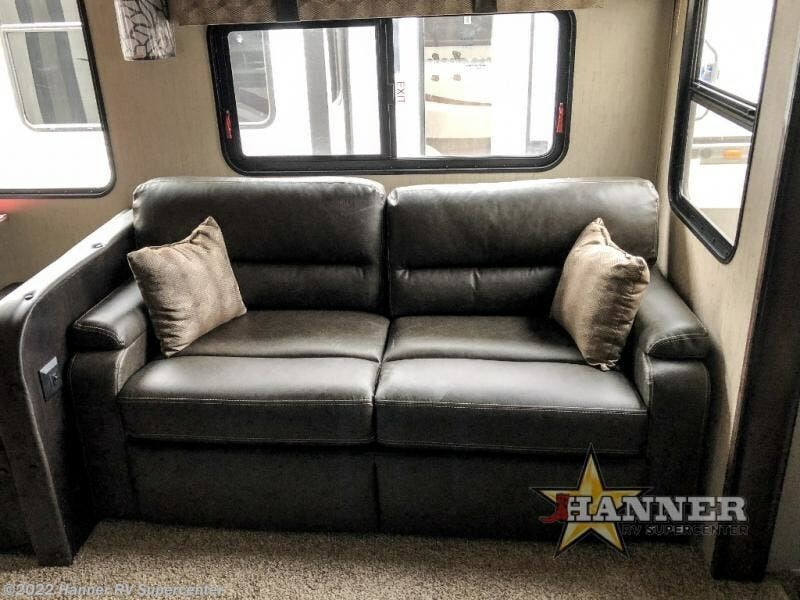 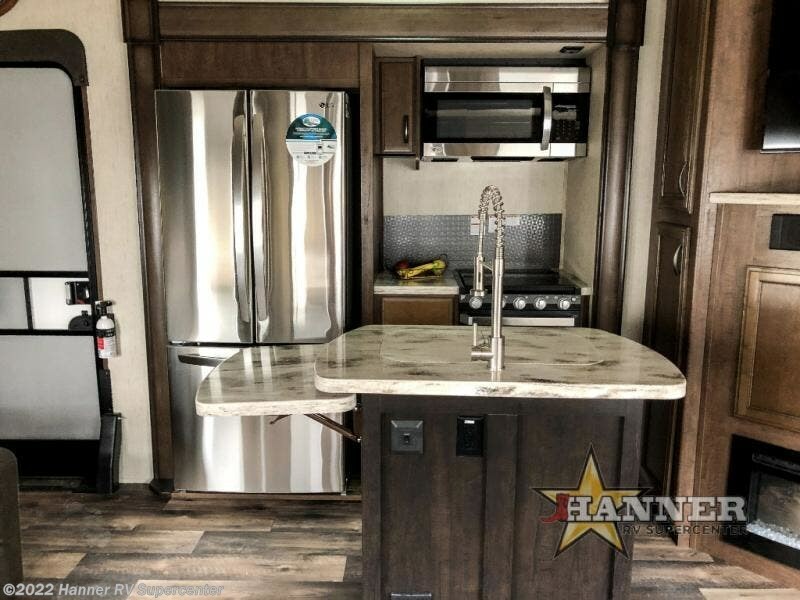 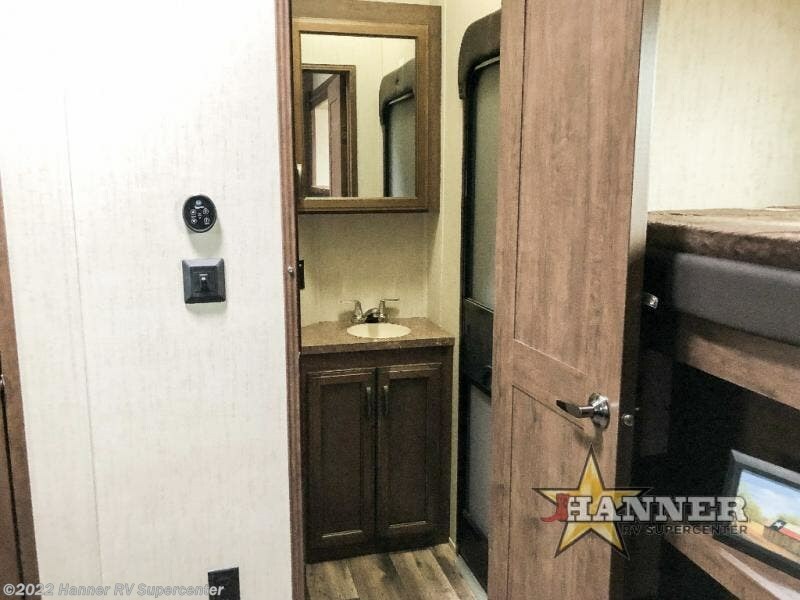 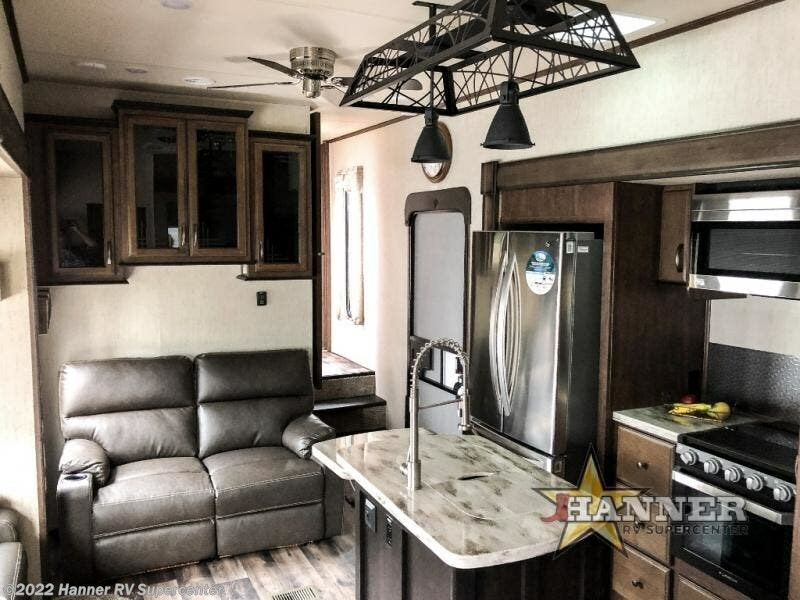 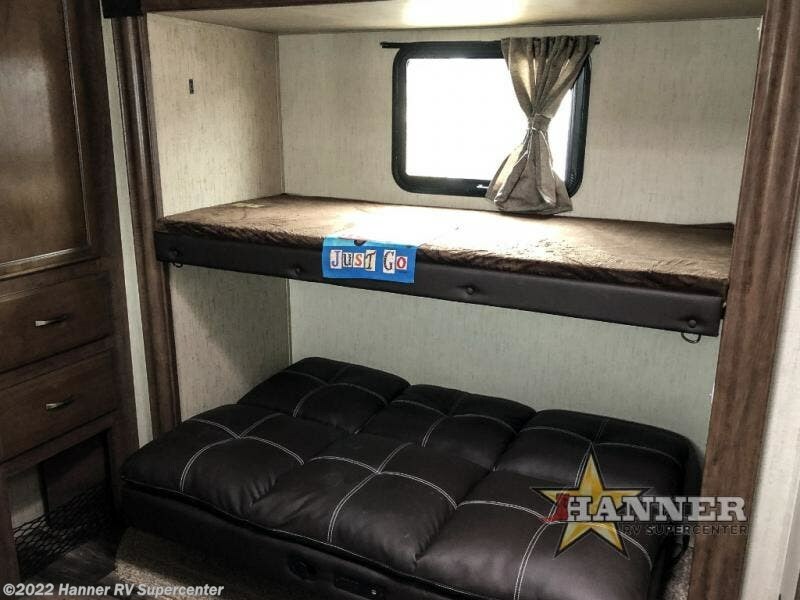 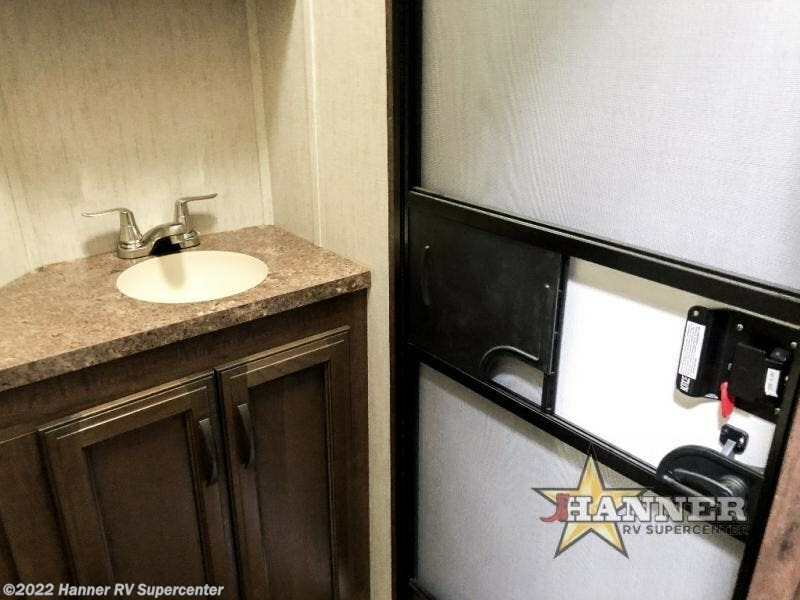 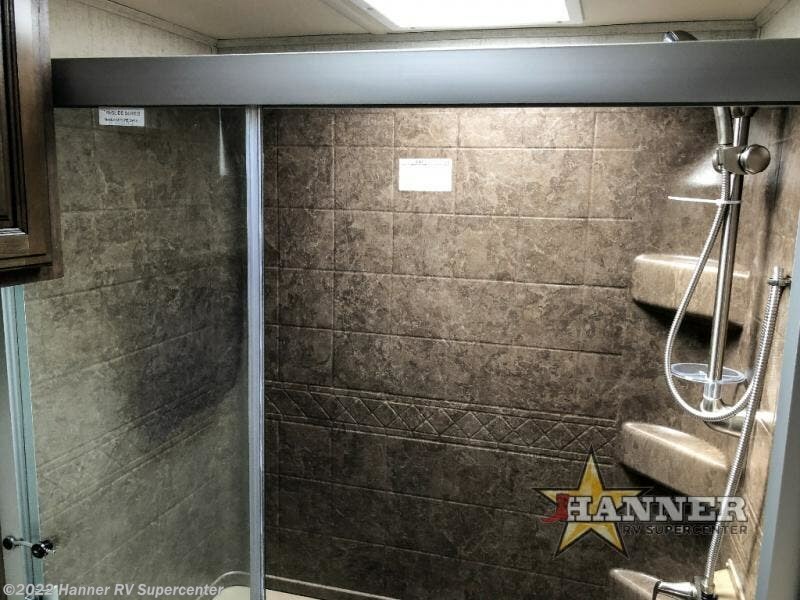 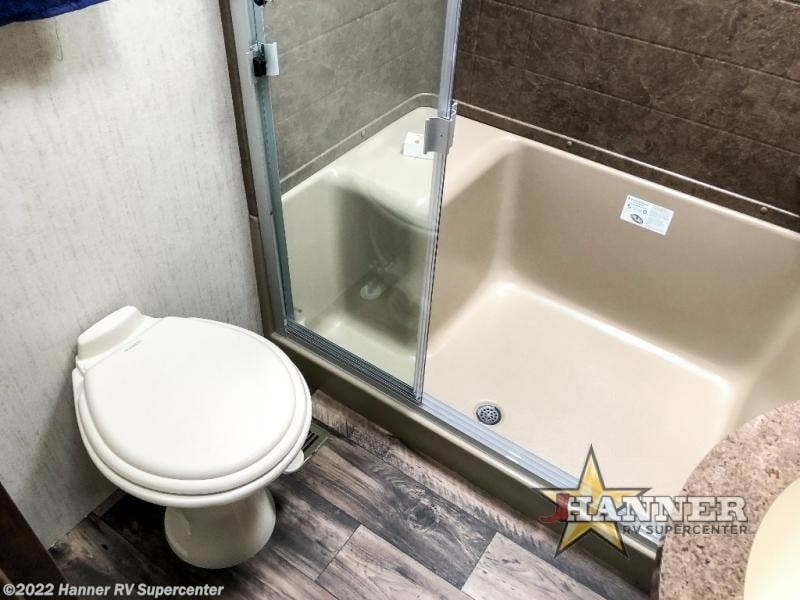 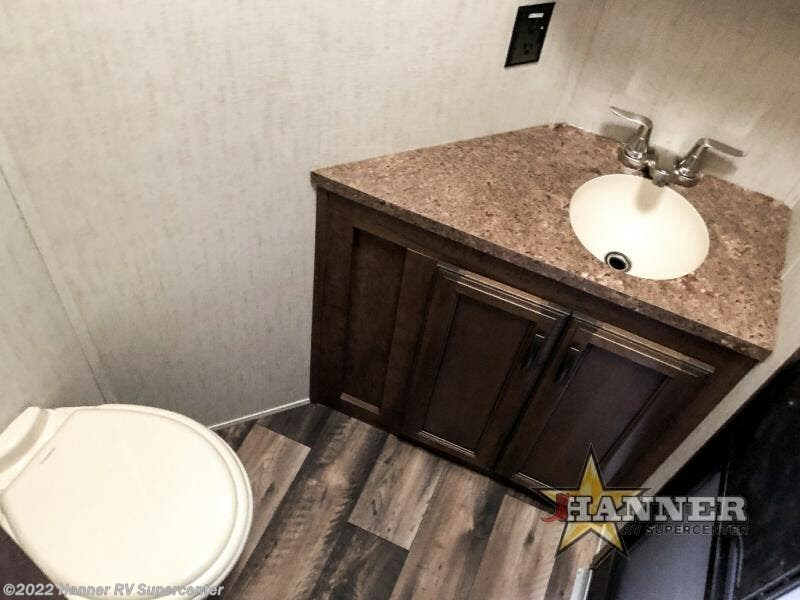 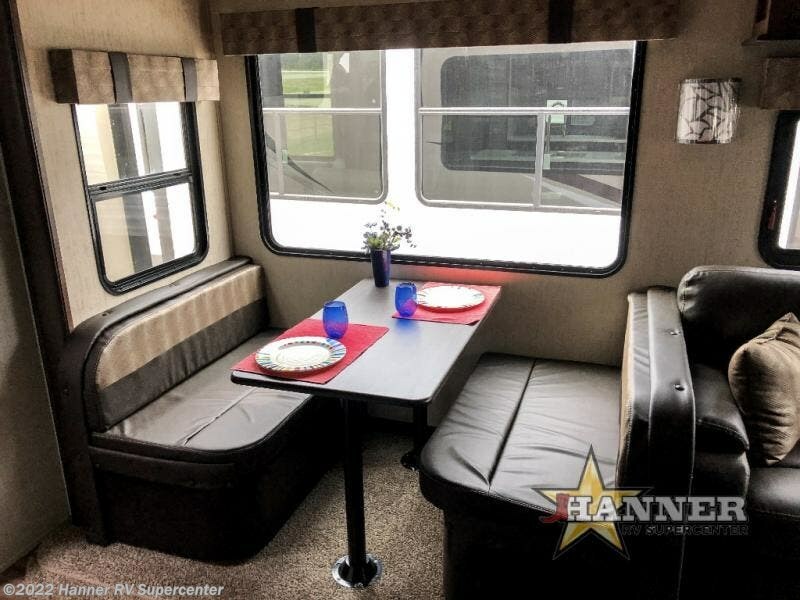 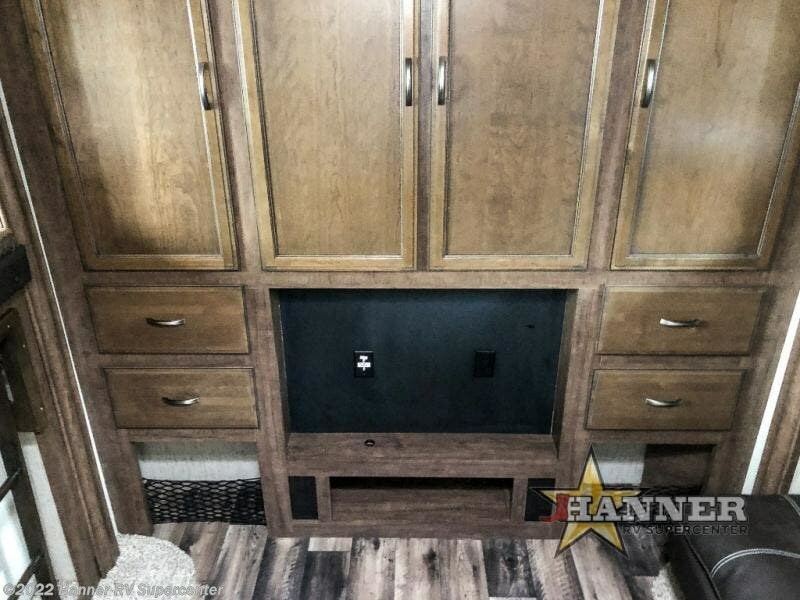 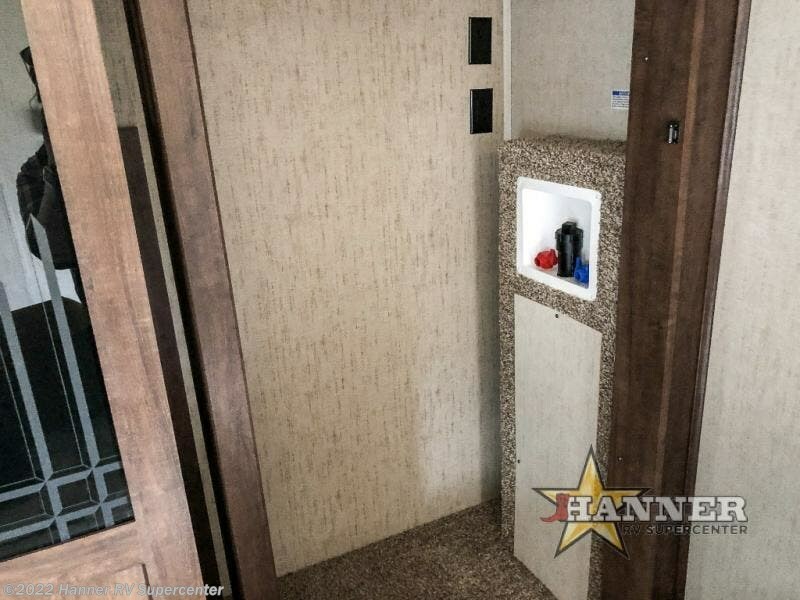 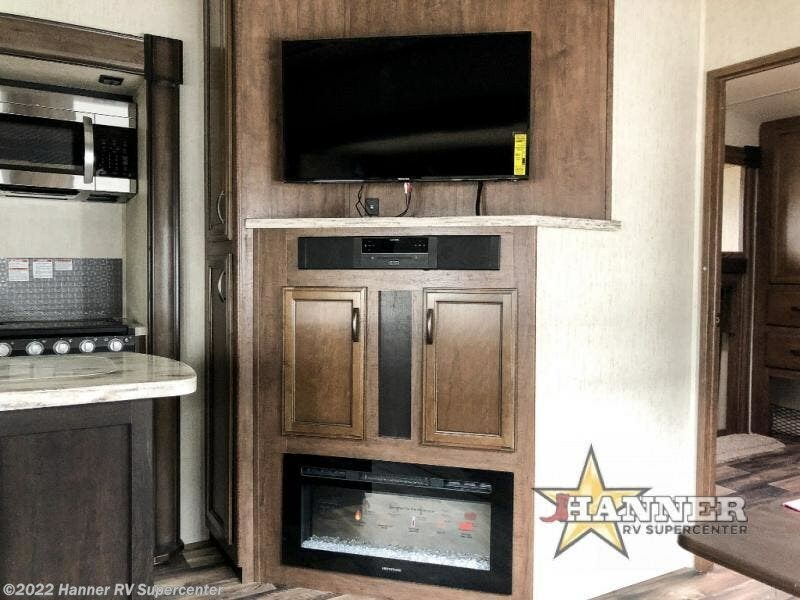 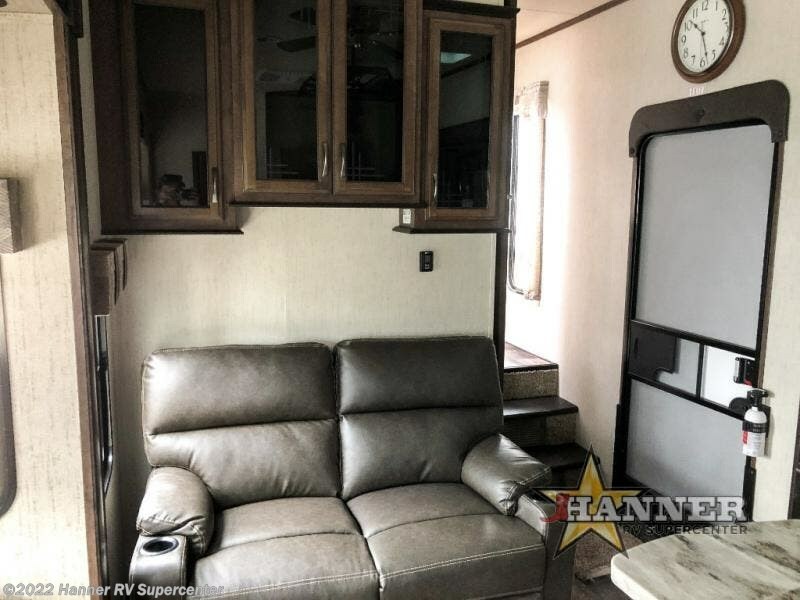 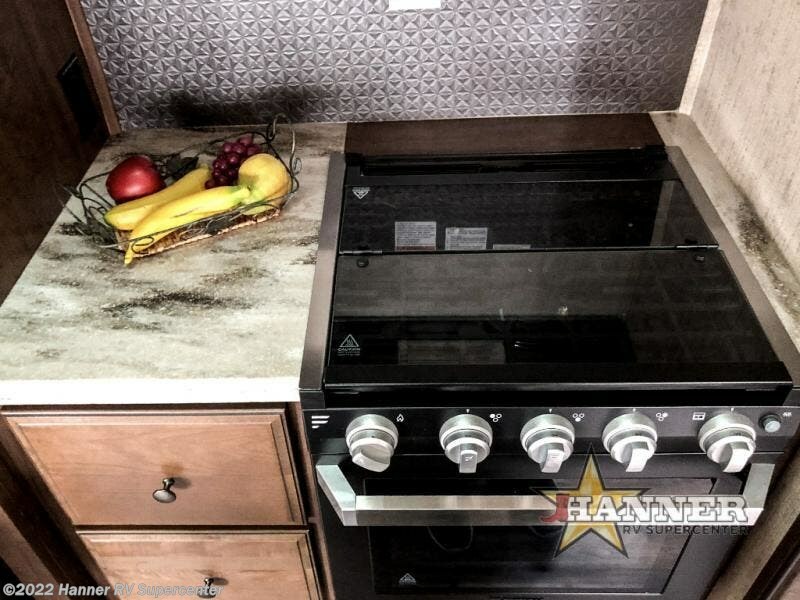 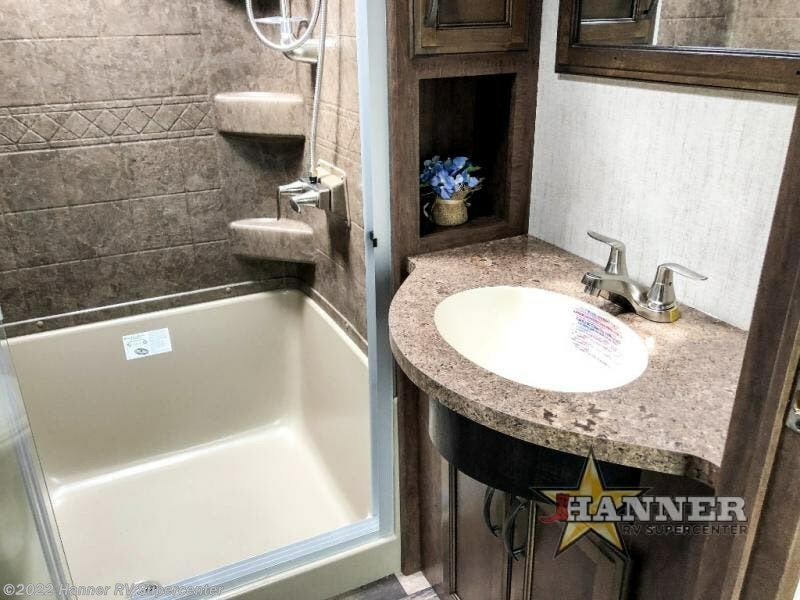 The professional details, outstanding quality, and elegant decor that have been incorporated into each of the Sandpiper fifth wheel by Forest River will absolutely amaze you! 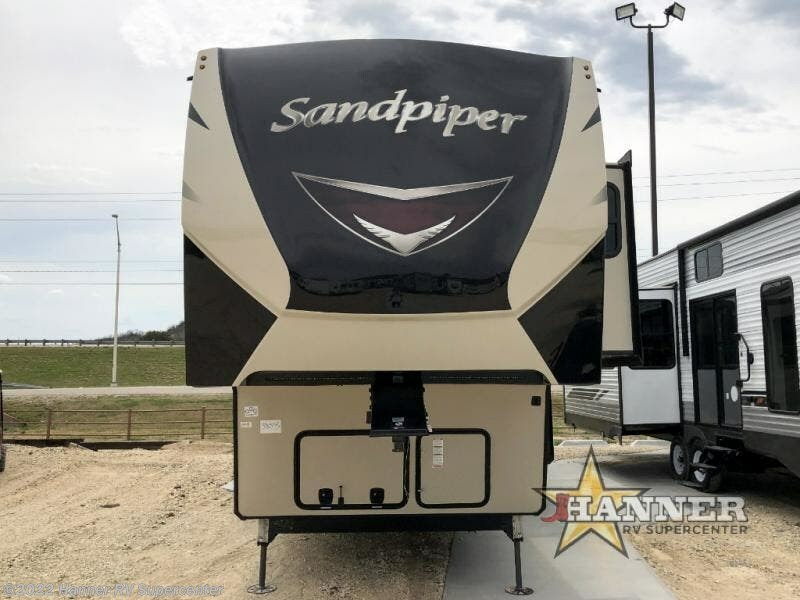 Extra large picture windows have been installed throughout the interior so that you can feel connected to the beautiful outdoor scenery from anywhere inside the Sandpiper, and the recessed residential LED lighting will shine brightly and efficiently to illuminate the interior once the day's light has faded. 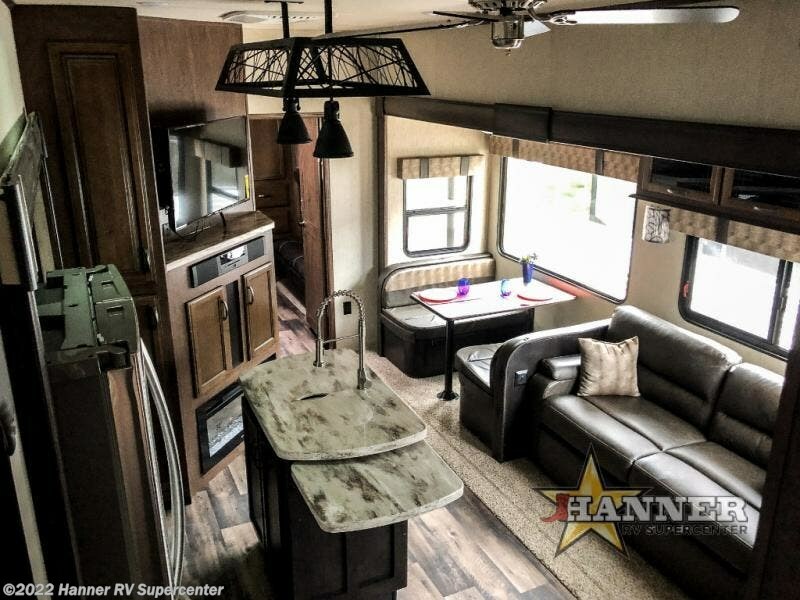 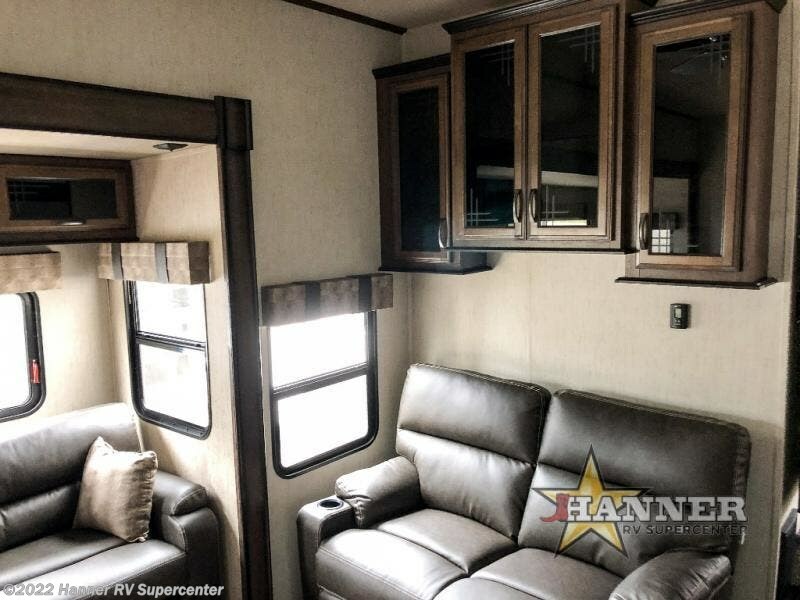 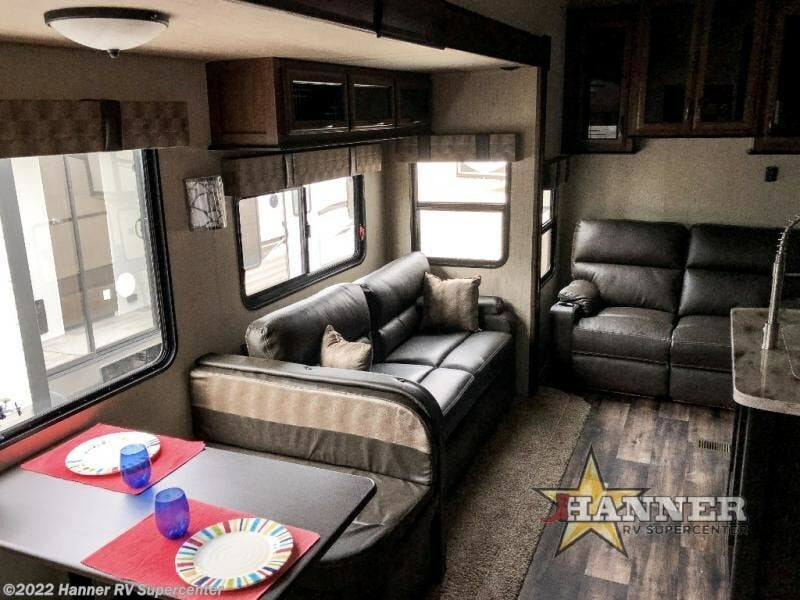 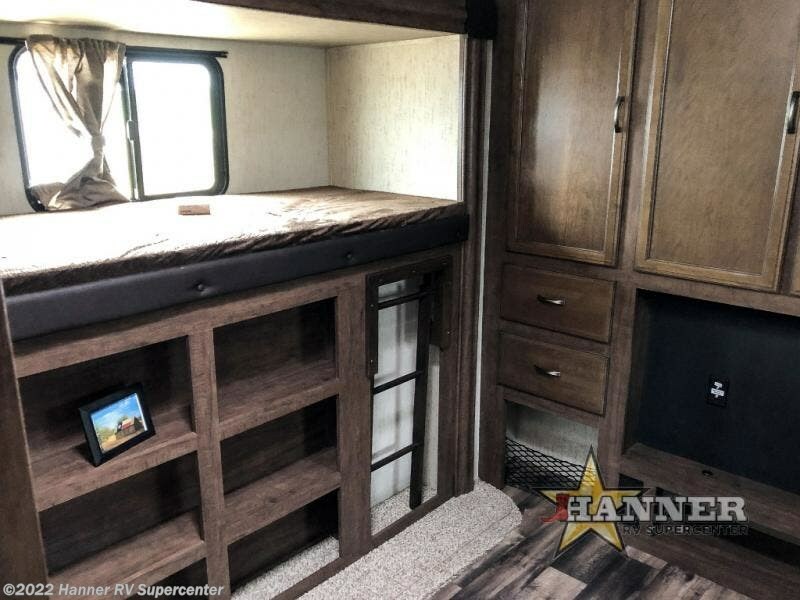 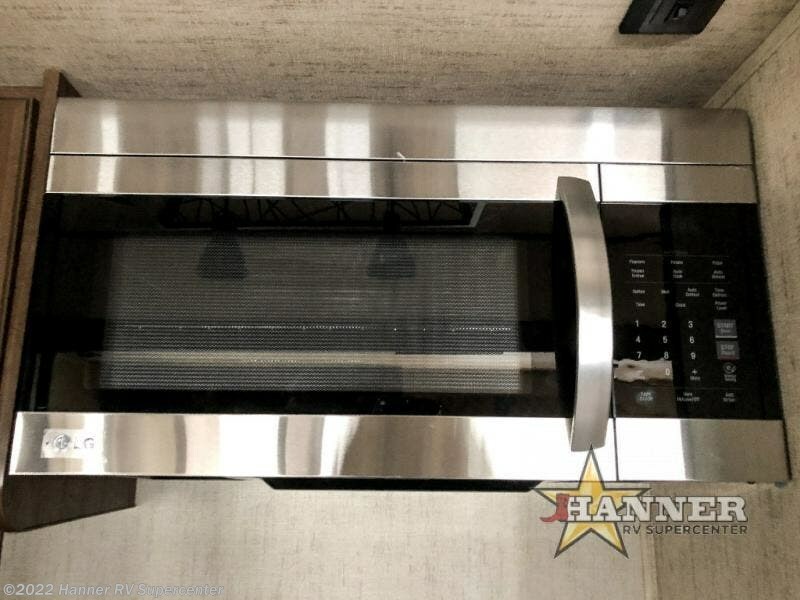 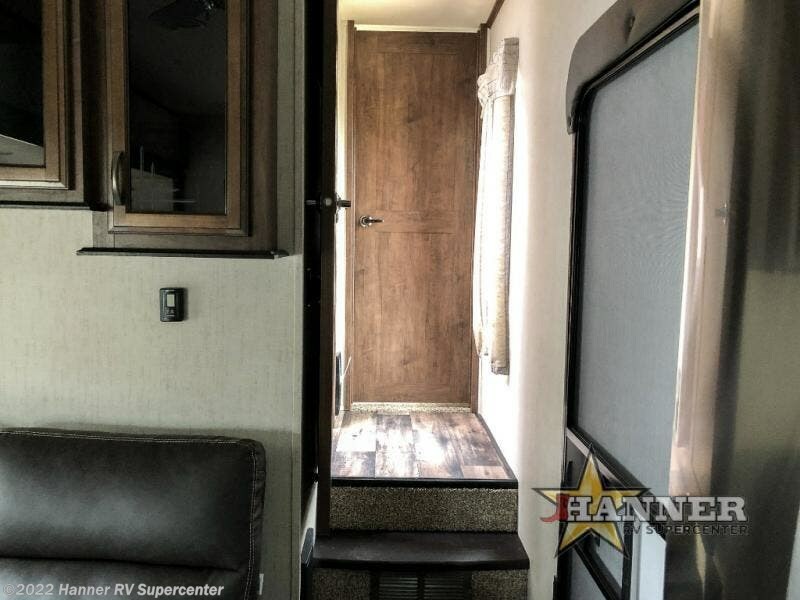 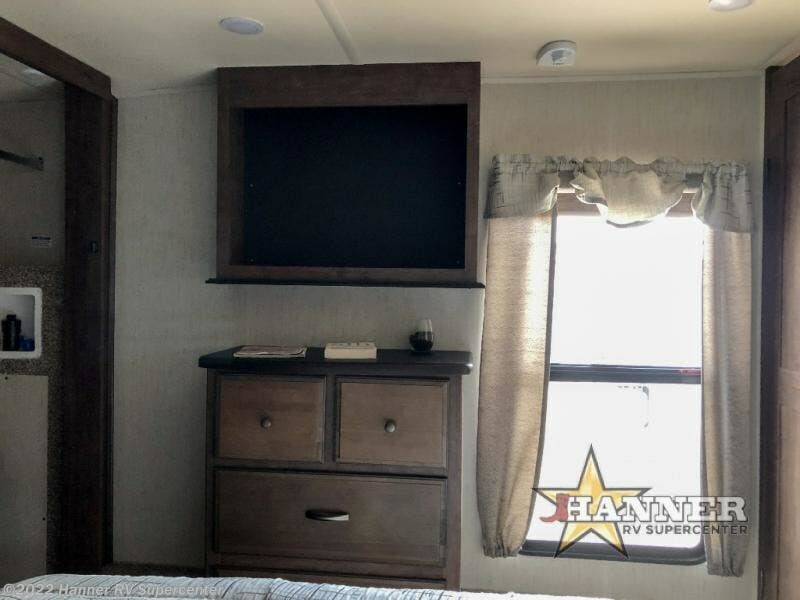 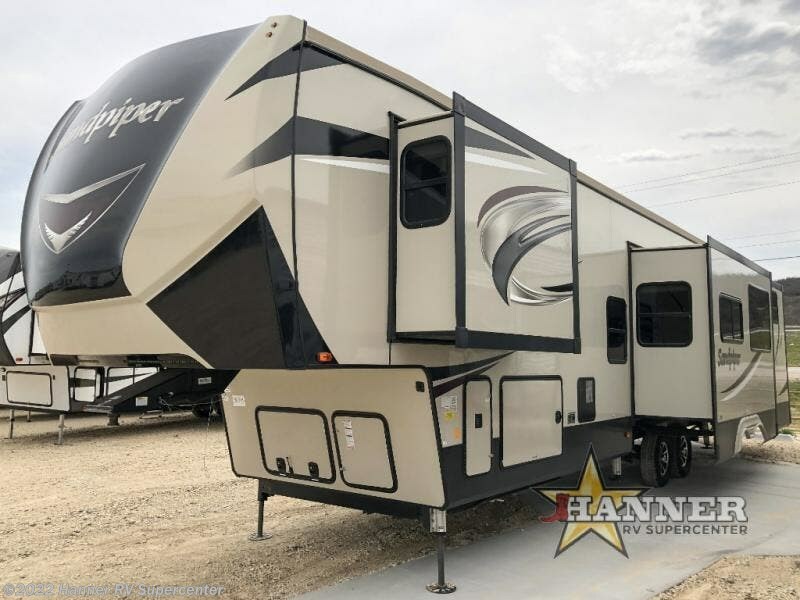 With the 84" ceiling, stainless steel appliances, and residential stain-resistant carpet, you will be happy and proud to showcase your Sandpiper to all of your family and friends. 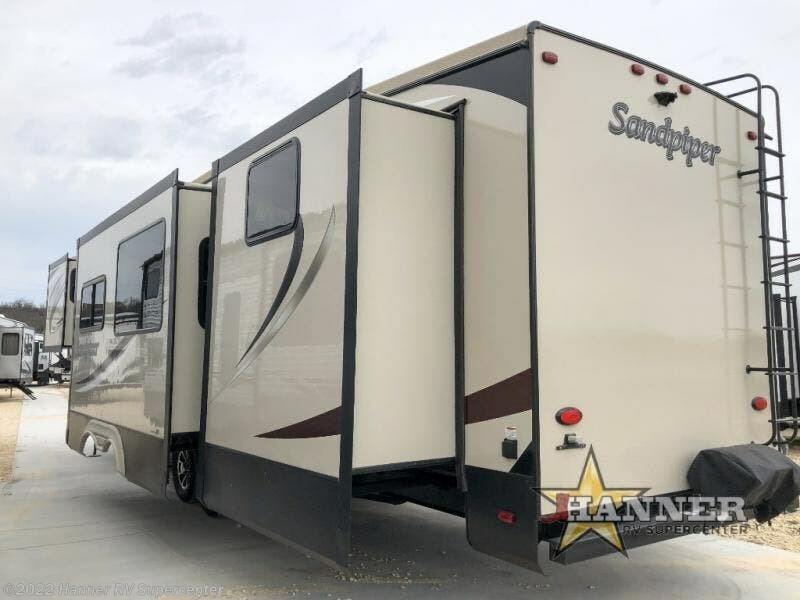 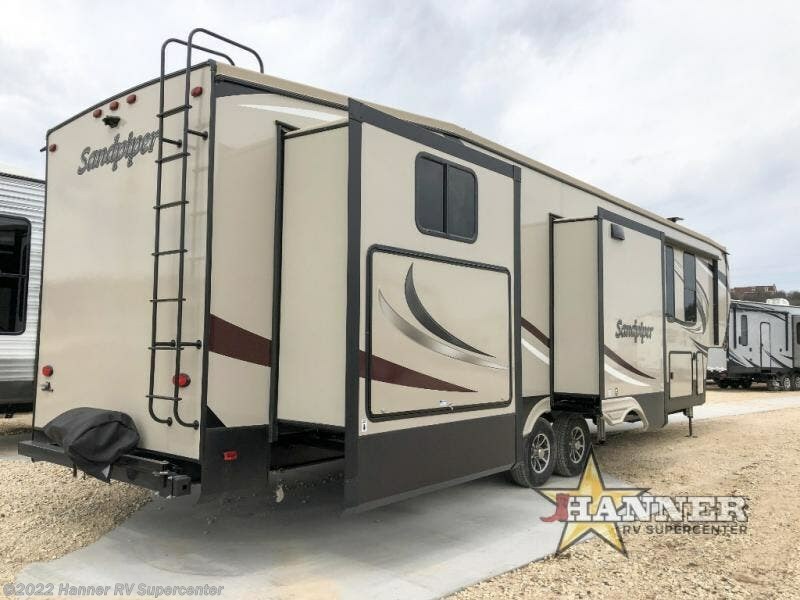 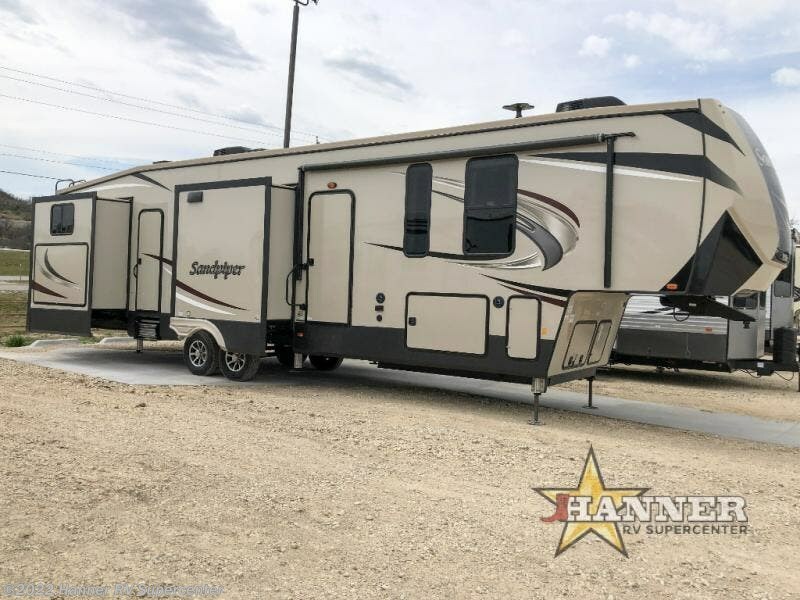 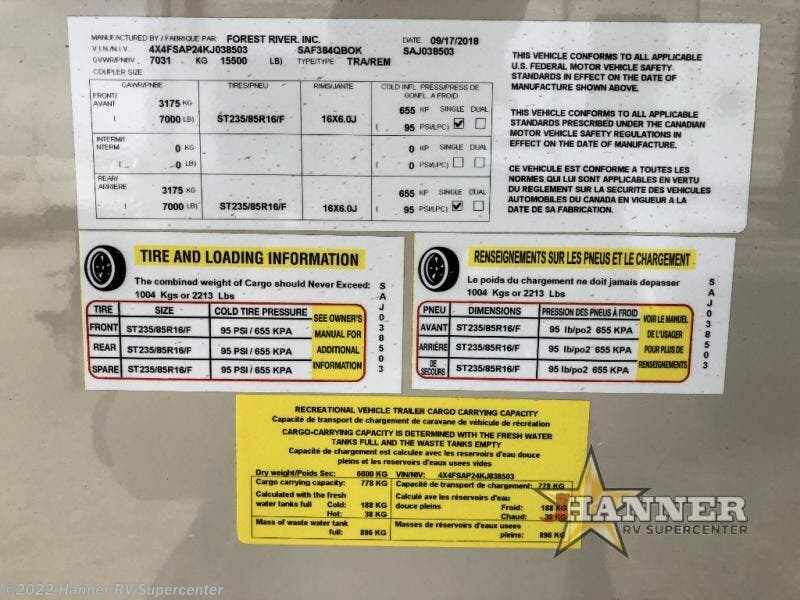 Check out Stock # 691610 - 2019 Forest River Sandpiper 384QBOK on forestriverrvsource.com!